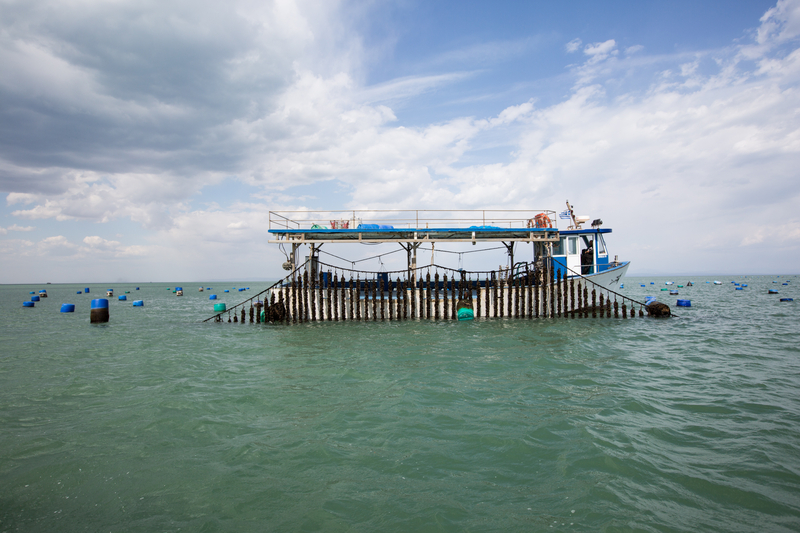 The company Draganis Bros Co. operates in mussel cultivation industry since 1990, in the area of Kitros Pierias. 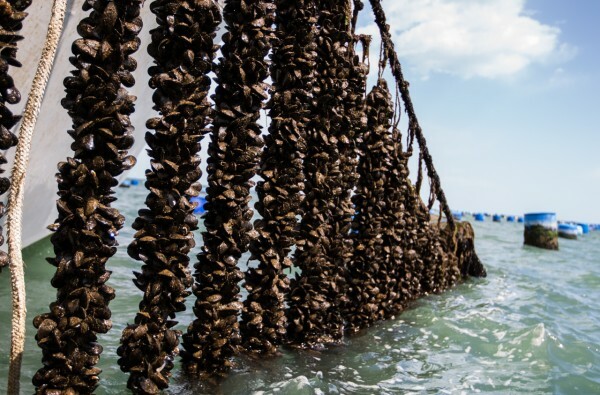 Main purpose of the company is to cultivate fresh mussels (mytilus galloprovincialis) of high quality and to distribute them in domestic and international market. 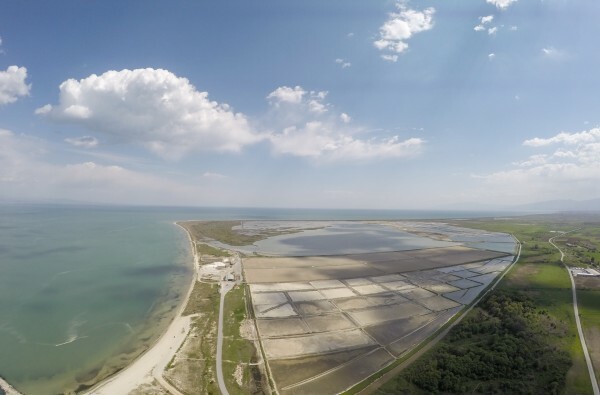 The company combines the long experience of its founders, Draganis brothers, and the contribution of younger family members whose aim is to increase the capacity of production and to expand in new markets. 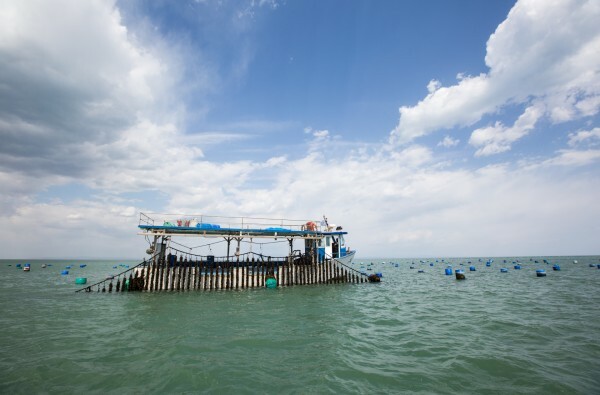 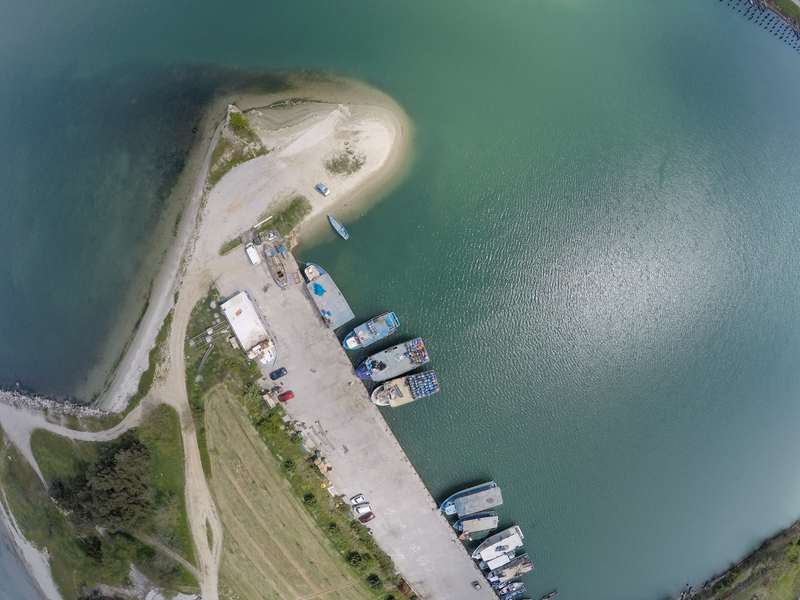 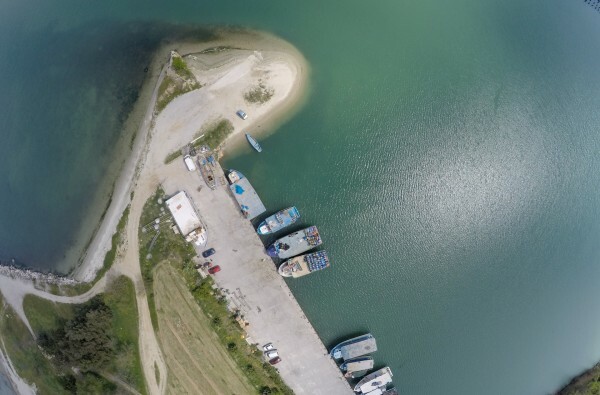 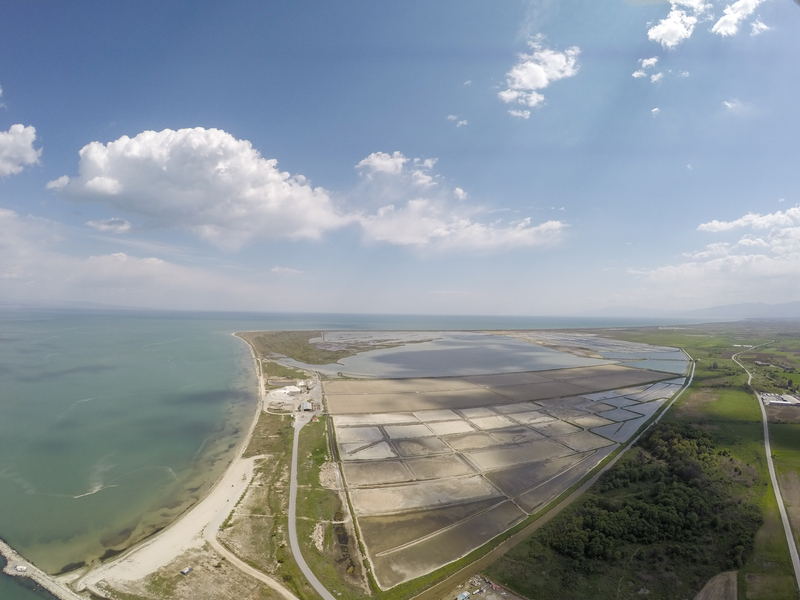 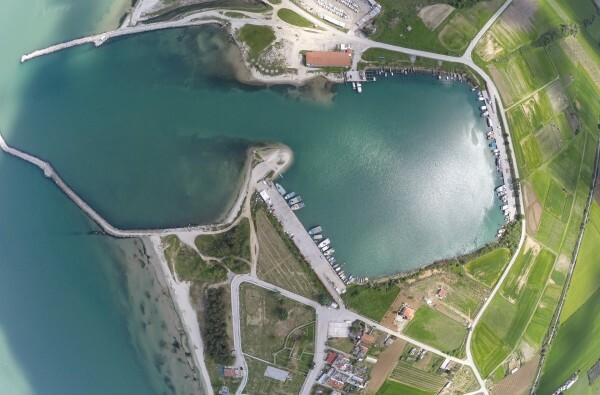 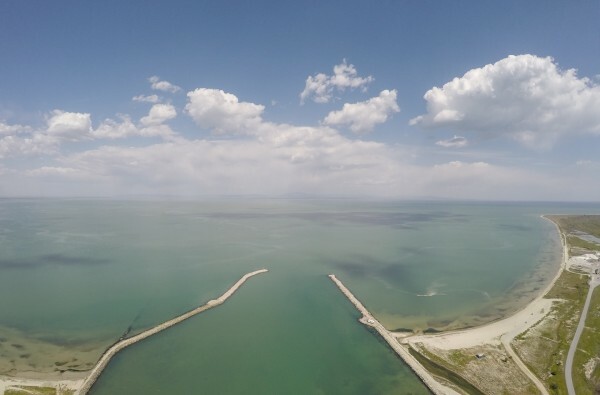 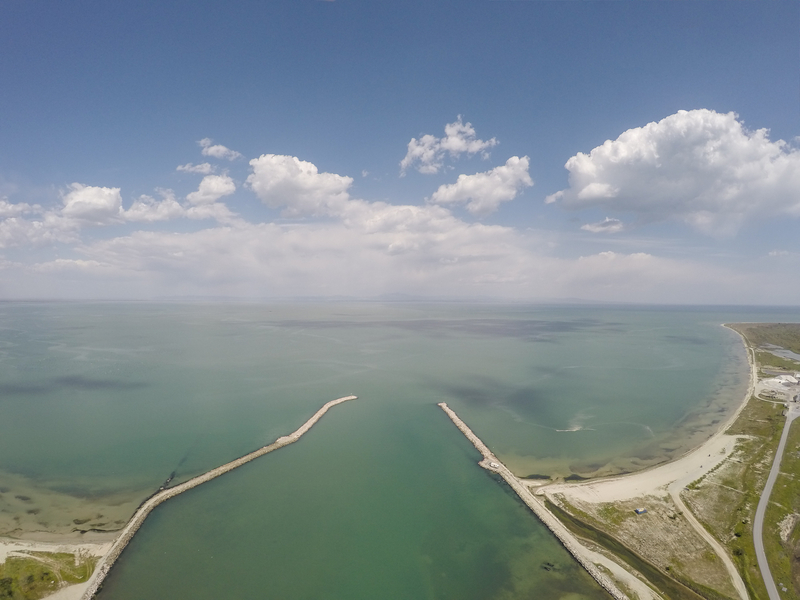 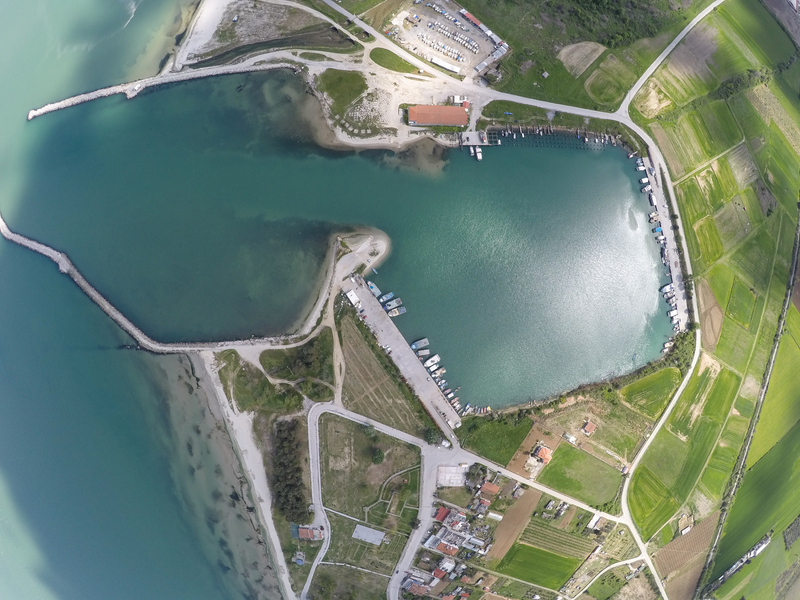 Mussel cultivation units of the company are located in areas of Methoni, Makriagialos and Atherida Pieria, where water is nutrient-rich due to four rivers mouth. 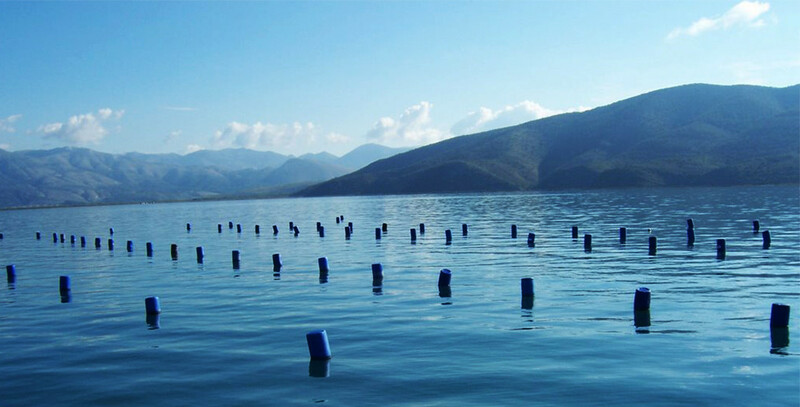 The aim of the company is to produce high quality products by using technologically advanced equipment at all stages of the production process. 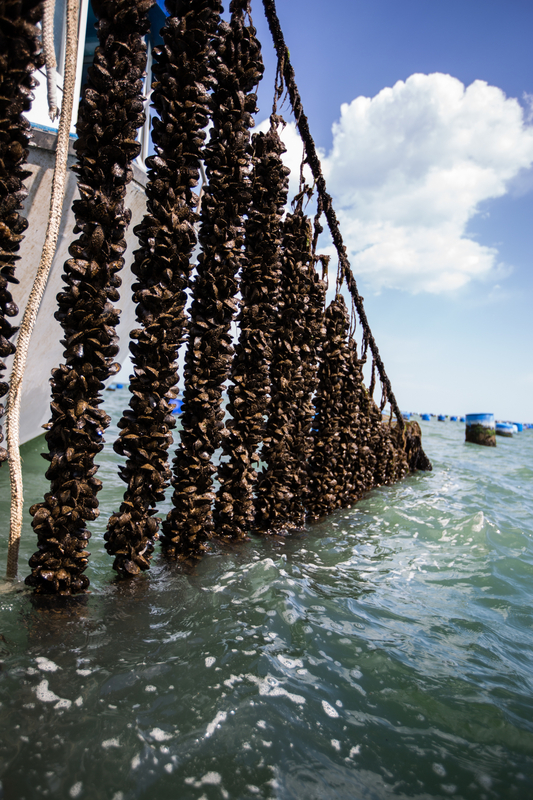 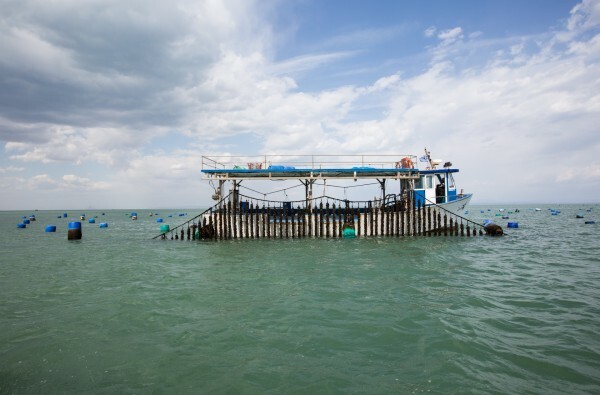 Mussel cultivation in these regions is performed on ropes using floats (floating cultivation). 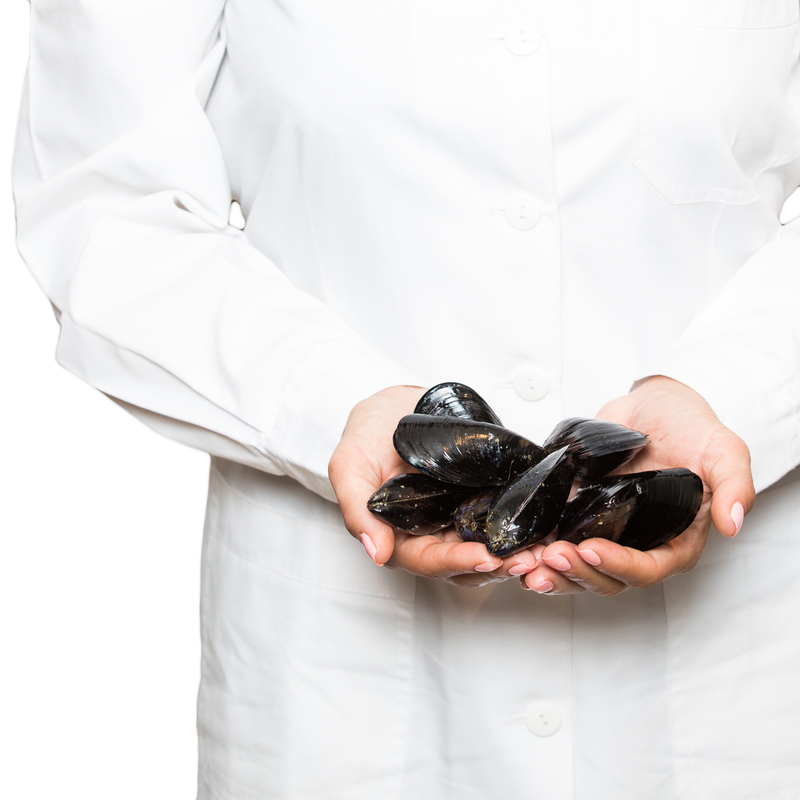 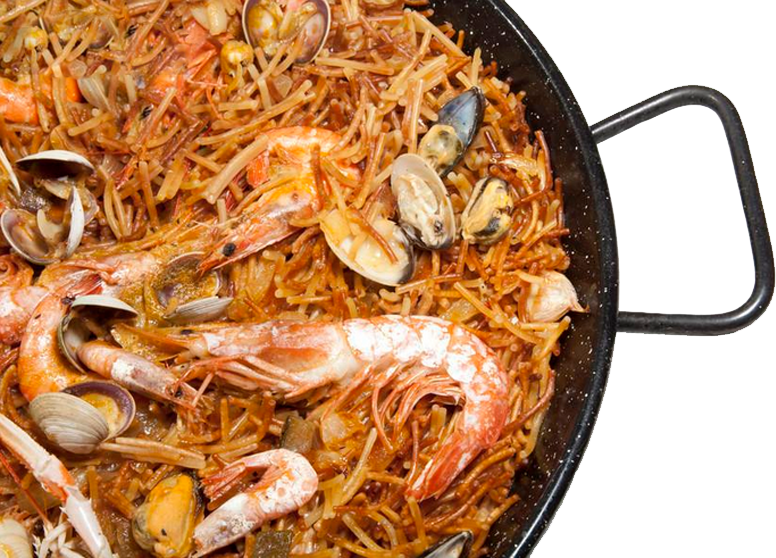 Mussels are organic products because their production does not involve the use of any additional food. 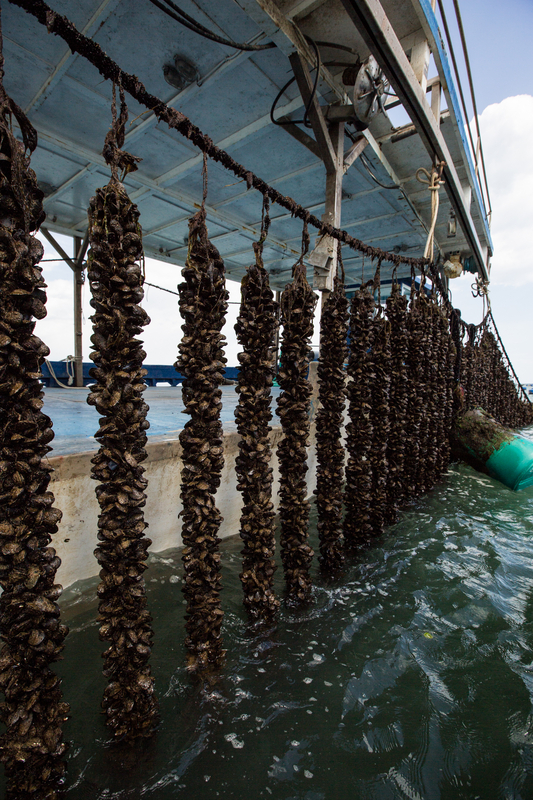 By filtering only seawater they get all the nutrients that are needed for their reproduction and maturation. 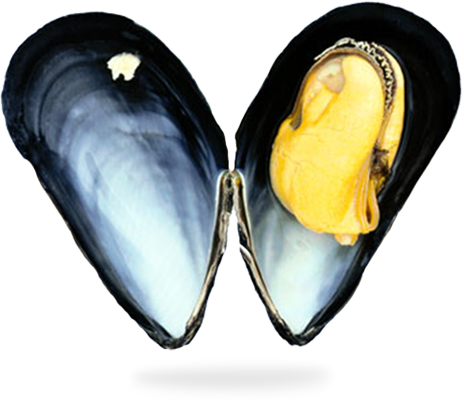 Μussels are an important source of antioxidants, vitamins and good quality proteins. 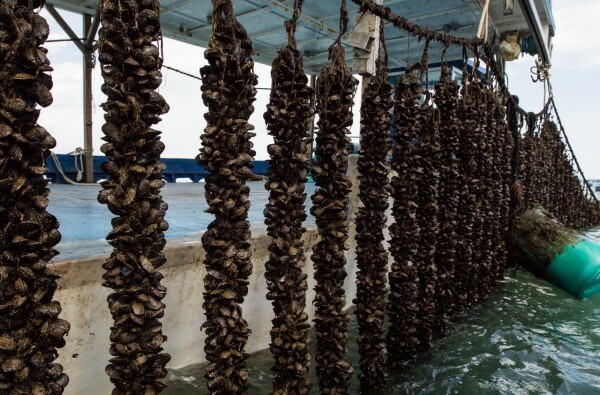 Moreover, their content is low in fat, low in calories, low in cholesterol and rich in omega-3 fatty acids that are essential for the human body and for the proper function of the cardiovascular system.